Cost-Effective Marketing Methods for New Small Businesses - ThirtySevenWest ThirtySevenWest - Creative ideas about personalized custom ribbons, woven tags and labels, personalized gifts and more!!! Great marketing campaigns don’t always require a big budget. If you’re the owner of a local start-up, or a small business that’s only been around for a year, you’re likely to bank on creativity and innovation to promote some of your biggest products. This means taking advantage of personalized marketing tools—most of which are easy on the pocket, but incredibly effective in creating brand visibility. 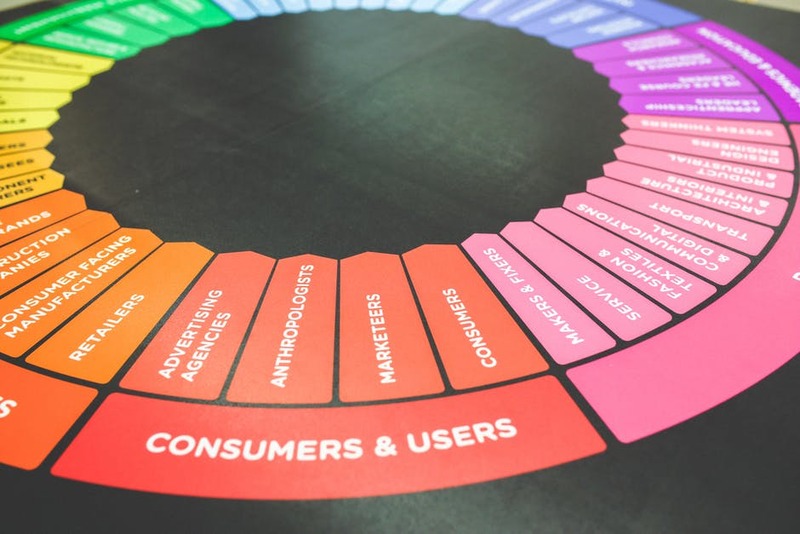 So, before you blame a limited budget for a poor promotional strategy, check out some of these tried-and-tested tools and how they help small organizations reach their marketing milestones. There’s no denying the role of social media in modern-day marketing. With platforms like Facebook, Twitter and Instagram paving the way for viral videos and content, companies, big and small, can rely on a global virtual network that does the work for them. The trick to online success, however, lies in crafting a smart social media strategy. Sure, these tools are free, but to make the most of them, you should to know how to use them. Engage with viewers, update your page frequently, use hashtags, make cultural references to stay relevant, and create an air of mystery around upcoming launches/events with teaser videos and sneak-peek images. If you’ve ever been to a concert—whether it’s a stadium-packed gig, or a small show at a jazz club—you’re likely to see an opening act. As a small business, you intend to be the main act very soon; but in order to get there, you’ve got to start out opening shows. This means speaking at events and partnering with other established companies. Not only is this an excellent way to introduce your brand directly to a niche market, but a cost-effective way of generating buzz around your products and services. One of the biggest challenges faced by small businesses is creating an authentic brand identity that’s memorable and impactful. Consider the case of a funny commercial that made you laugh, but couldn’t help you remember the name of the brand. Is it really worth applauding if it failed to create brand visibility? Custom logo ribbons add a touch of authenticity to products and corporate gifts that boosts brand recall and sets you apart from the competition. Thirty Seven West offers luxury double and single face satin ribbons with custom logos and gradient artwork for a plethora of small to medium-sized designers and manufacturers. Our attention to detail, competitive pricing and premium quality has also garnered the attention of corporate giants like Louis Vuitton and Bisou Bisou. Remember, there’s a ribbon for every occasion. Use the opportunity to put your business on the map! Call us at 1-877-627-9408 and let’s talk tags! This entry was posted on Thursday, January 11th, 2018 at 6:00 pm by Brandon	and is filed under Uncategorized. You can follow any responses to this entry through the RSS 2.0 feed. Both comments and pings are currently closed. Copyright © 2019 ThirtySevenWest. All rights reserved. © 2011 ThirtySevenWest.com. All rights reserved.